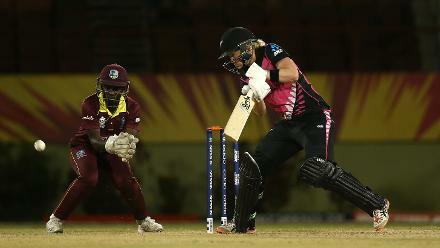 Hayley Matthews of Windies bats with Katey Martin of New Zealand looking on during the warm up match between Windies and New Zealand ahead of the ICC Women's World T20 2018 tournament at Guyana National Stadium on November 7, 2018 in Georgetown, Guyana. 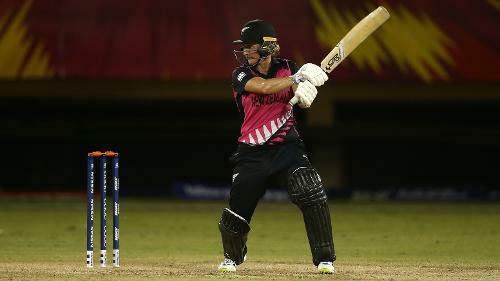 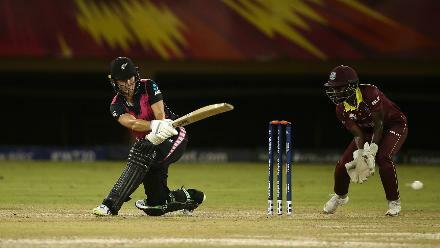 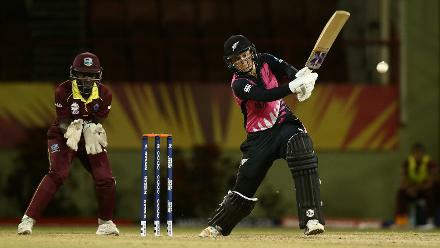 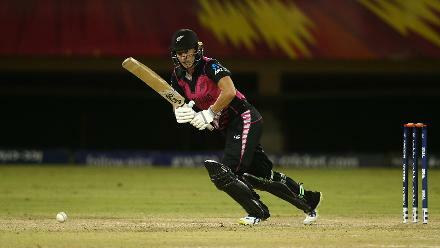 Jess Watkin of New Zealand bats during the warm up match between Windies and New Zealand ahead of the ICC Women's World T20 2018 tournament at Guyana National Stadium on November 7, 2018 in Georgetown, Guyana. 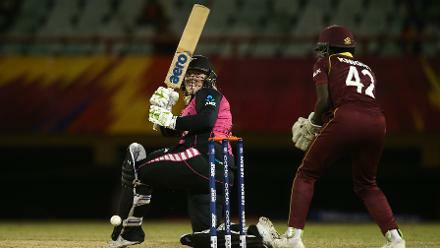 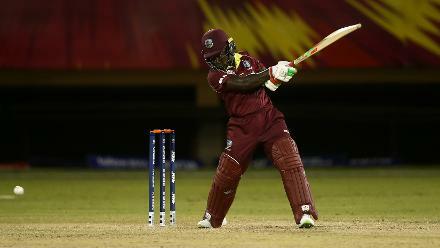 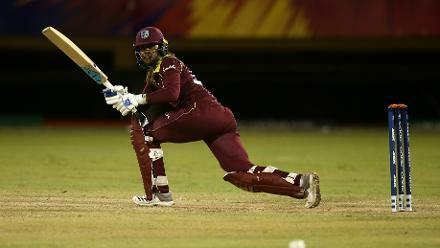 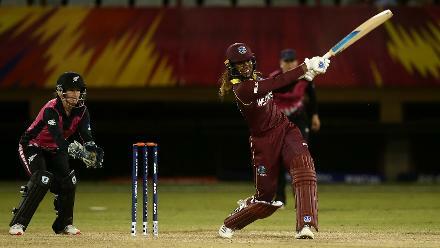 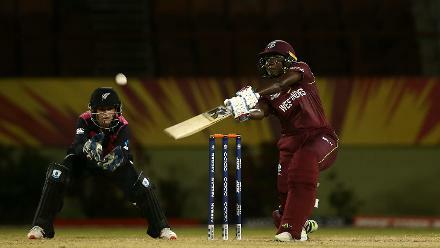 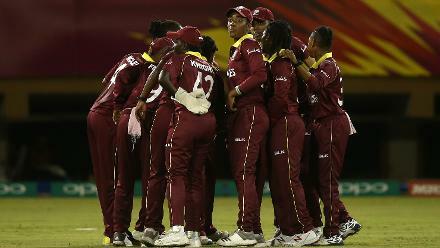 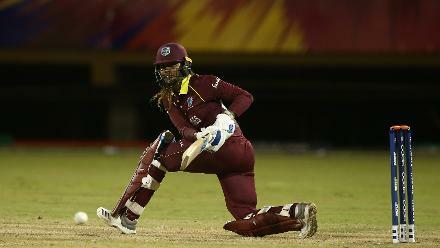 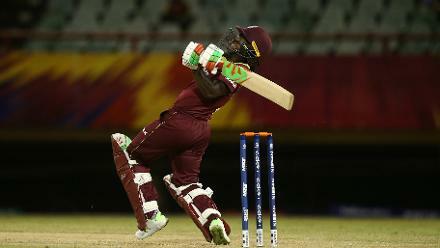 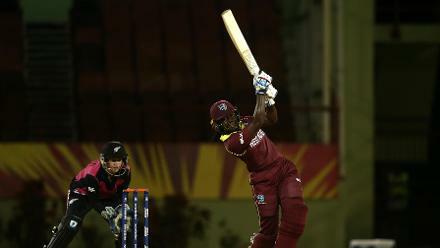 Stafanie Taylor of Windies bats with Katey Martin of New Zealand looking on during the warm up match between Windies and New Zealand ahead of the ICC Women's World T20 2018 tournament at Guyana National Stadium on November 7, 2018 in Georgetown, Guyana.